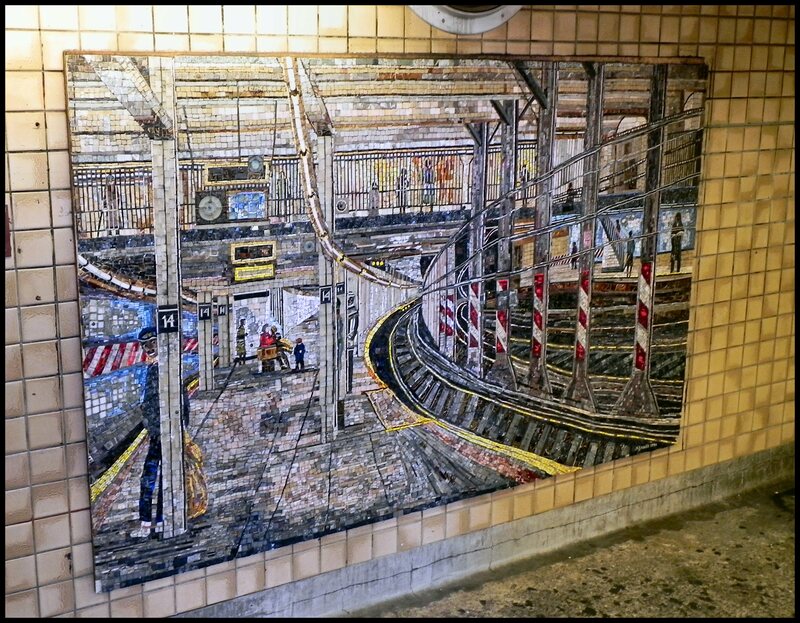 (below) Mosaic that I found at the 86th St. and Lexington Subway station. I couldn’t find a plaque so I don’t know who they are by. 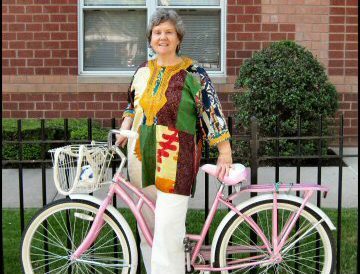 It is based on the wheel of fortune motif. 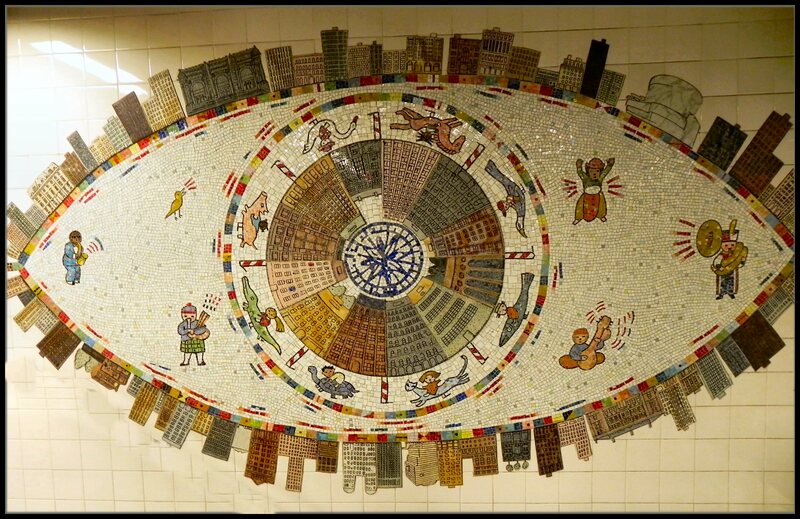 Below: Mosaic’s from the #1 subway line at Houston Street in Greenwich Village. 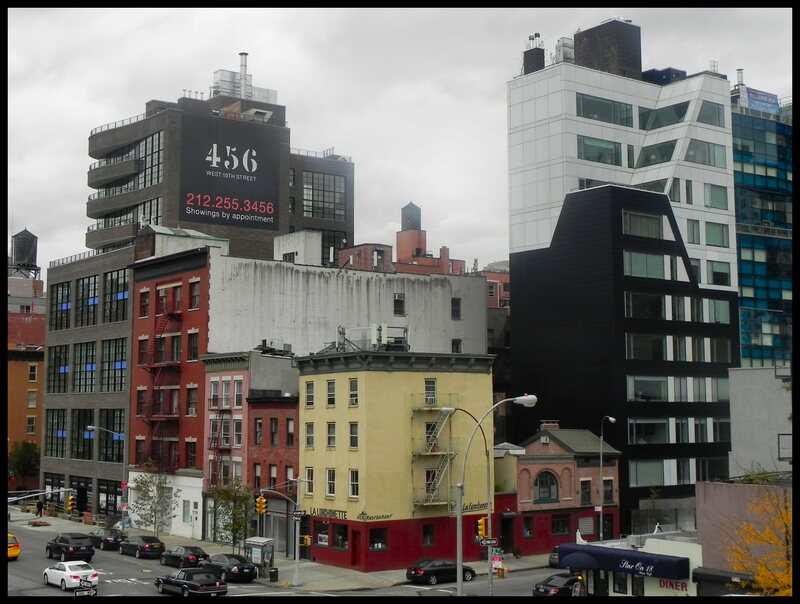 These mosaics are from a series of 5 called “Platform Diving” (1994) by New York artist Deborah Brown. They seem to equate being underground in the subway with being underwater. 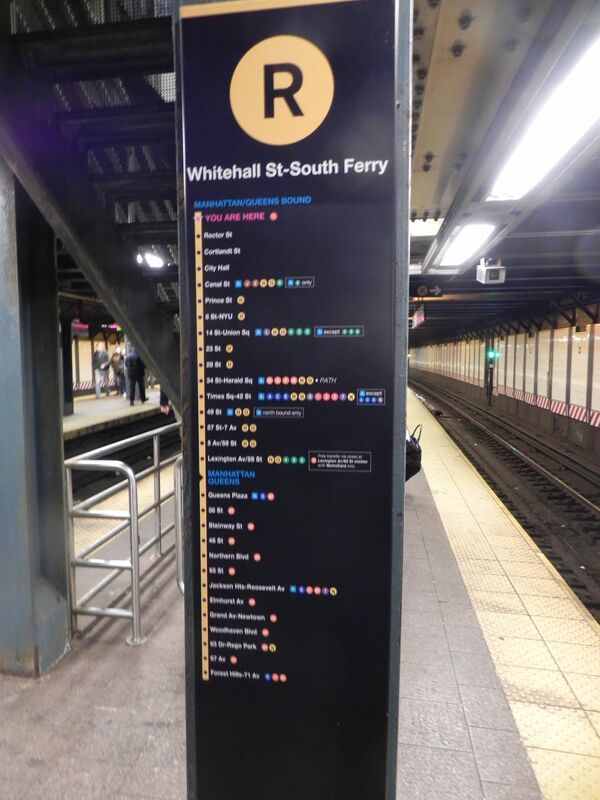 Platform Diving–Notice how this is the #1 subway car and these mosaics are in the #1 subway station. 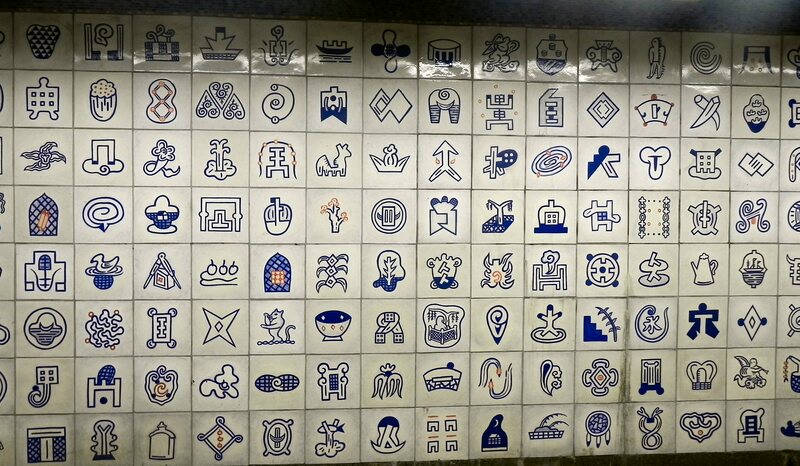 You might be interested in reading my post called “New York Subway Art,” which was the precursor to this post.